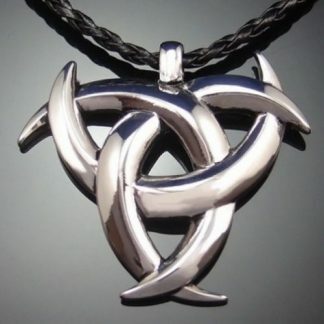 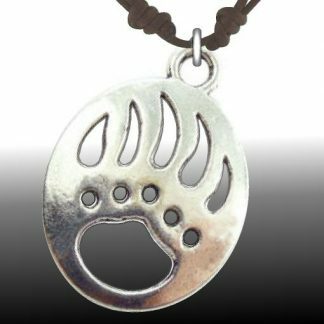 Bear Charm necklace in .925 Sterling Silver with adjustable 1.5mm leather cord. 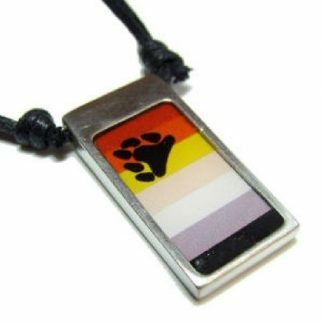 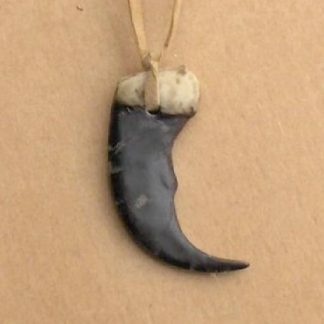 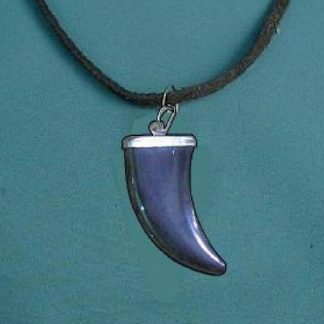 This quality Bear Paw Charm makes a Great Gift for a Bear Lover or to treat yourself. 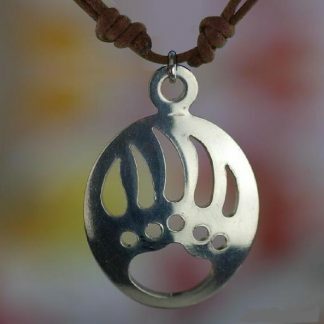 The Bear Charm dimensions are : Height 25 mm , Width 18 mm , thickness 2 mm.